Sorry for the lack of posts lately, just serious in real life issues to deal with, but I have still been looking through music. For this announcement is a band called "The Amity Affliction" which are an Australian band which will soon be touring in the end of September to October. They now have released their new album "Chasing Ghosts" which is being well received from the current fan base. Though I am yet to have a listen of the new album. 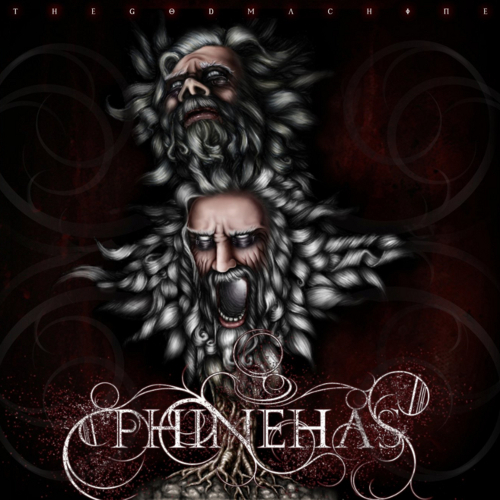 Phinehas is a newer band on the scene in America. The band is considered as a "Christian Metal Band" which in all is nice to see more of, considering they tend to have some meaningful lyrics and tend to be to my tastes. One of the most noticeable feature of this band is that they do have some metalcore influences, though not too similar to other bands, which is what I like as their style sounds in between newer bands and older bands, mainly from the style of guitar with breakdowns and solos like I'd hear from Children Of Bodom, but still have riffs like I'd hear from August Burns Red. Which I find a really nice blend giving the band a more unique sound. With such writing the band has a nice level of technical writing but still has a nice level of feel to the writing. The song "The Wishing Well" is an especially interesting song as it helps let the the album mellow a bit with a nice clean intro and quite nice clean guitar work which is nice to see in a metal band. One of my favourite songs on the album is "Grace Disguise by Darkness", it just has so much feeling to it, it just gives shivers, the screams have so much emotion around the 4 minute mark of the 5 minute and 38 second song. The guitar work is also fantastic in this song, the tone being quite well done for this song for and for the album it self. This would be a song I would certainly want to learn, it just has such a nice flow of heavy and technique writing, but then flows into a nice chill and meaningful break. Something I am not too used to seeing, so this is appreciated. 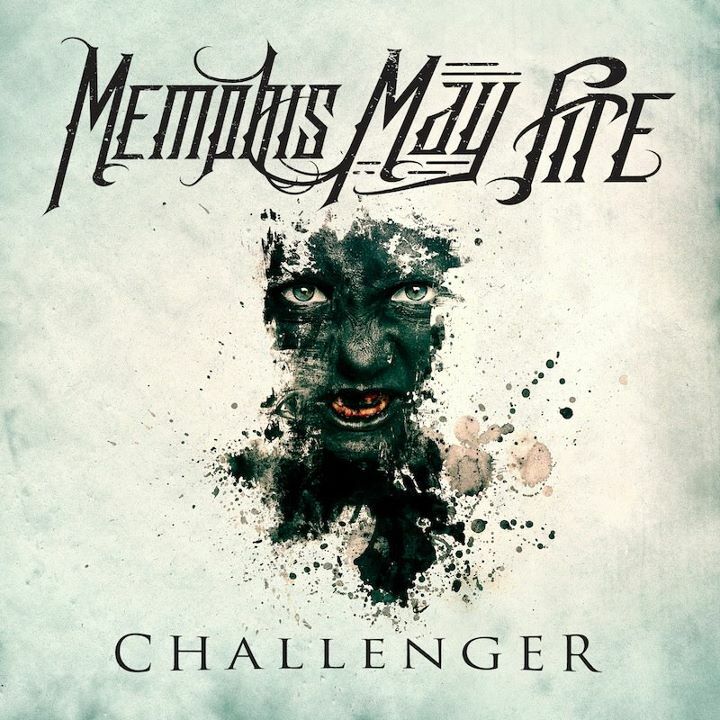 Challenger is Memphis May Fire's newest release in 2012. And to start this review I will say, this is quite a decent album. Challenger was released on the 26th of June with their record label they are still with, Rise Records.The album was also well received and did very well with sales. With interviews about the album and just listening to the lyrics of the songs, a lot of them discuss issues the singer has faced. Which involves binge drinking (Vices), a prostitute (Jezabel), and record companies (Prove Me Right). 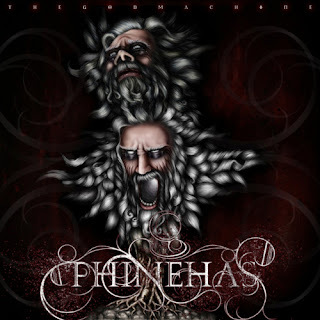 The album is lighter than the previous albums in my opinion, in terms of the heaviness of the songs. And there seems to be more cleans than screams, though with the meaning of the songs, the message comes across really well with emotion. Of course his clean vocals have improved and also the addition of Kellin Quin and Danny Worshop on the album was a nice touch on the songs. The songs are some what simplistic by how they are written, the guitars aren't the most technically but of course more melodic to compliment the cleans that singer are doing, so a lot of chords are done. Though when screams are done the guitars do pull a good riff to go along with it, with some difficulty to the writing of it. Though never too out of line with the previous riff and chords. A thing I want to comment on is the song Mile Away, a song about the singer's wife. This is a great song and nicely breaks the album as this song is really mellow but full of emotion, also starring Kellin Quin just complimented the song greatly. The song has really light guitar work, nothing like the rest of the songs in the best way I have already put it, mellow. The whole album is genuinely quite well done, the mixing is great so the singers cleans sound great and the tone of the guitars don't ruin the feel of the emotion that is given in the songs. Drumming is also decent with some complex beats. I have already given this whole album literally around 80 play throughs and I still enjoy it. So over a great album and a must listen to. For The Fallen Dreams are releasing a new album and have recently shown one of their new songs called "Hollow" from the new album "Wasted Youth". Though produced by the same man as from their last album, the sound is quite different, though I am not sure if it sounds better, oddly it seems the production is a bit worse than their previous album, though not sure till the whole album is released.